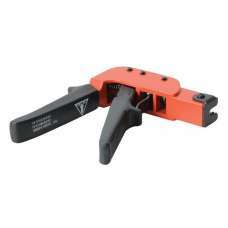 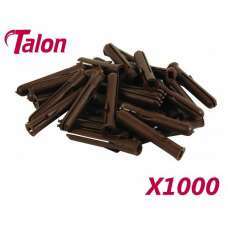 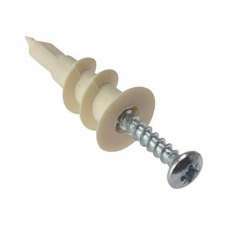 Specially designed gun to enable quick and easy installation of plasterboard fixings. 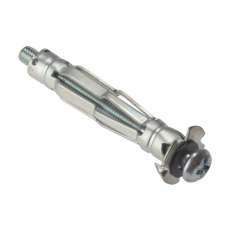 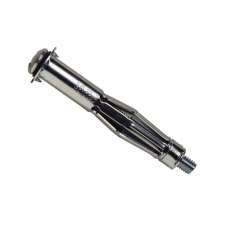 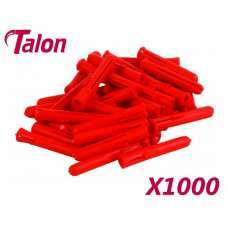 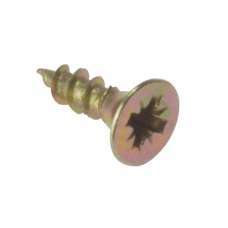 ..
Cavity Wall Zinc Speed Plug 4.0mm Blister 25 These Forgefix Cavity Wall Plugs are made from Zinc .. 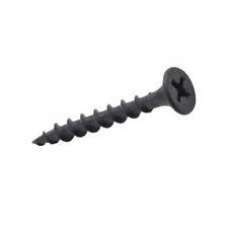 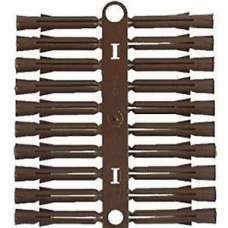 These Forgefix Cavity Wall Anchors are a specialist plasterboard fixing with Pozi and slotted comb..
Will suit most types of screw head (6 - 8 gauge) External Diameter 13mm Internal Dia.. 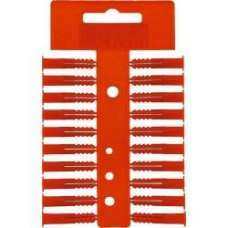 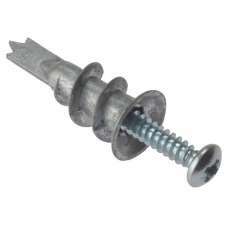 These Forgefix Multi-Purpose Pozi Screws with countersunk heads have a zinc yellow passivated fini..